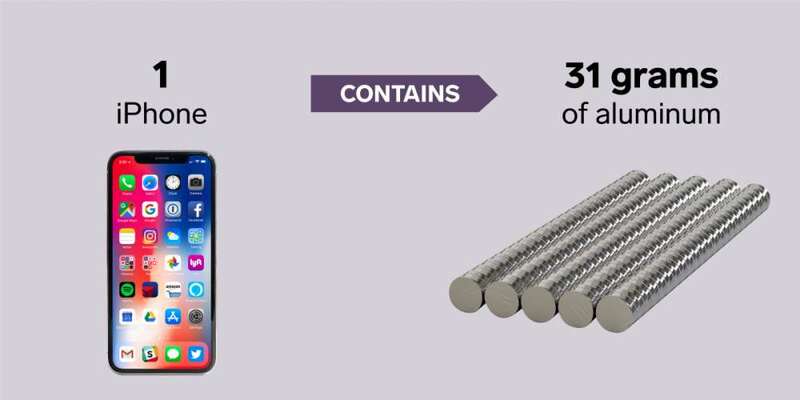 In our modern lives, it's often easy to forget how many resources we're using day to day, since most of us are far removed from the places and processes in which most foods and products are made. For that reason, we've compiled this list of how much raw material goes into 11 common food items and products. Sugar production is a global industry, spanning the planet's tropical and subtropical regions. It's labor-intensive process: Sugarcane, the plant sugar comes from, must be harvested — usually by hand — and then cut, mashed, and boiled to become sugar. Depending on the variety, one ton of sugarcane can yield between 170 and 225 pounds of refined sugar, according to Purdue University's Center for New Crops and Plant Products. 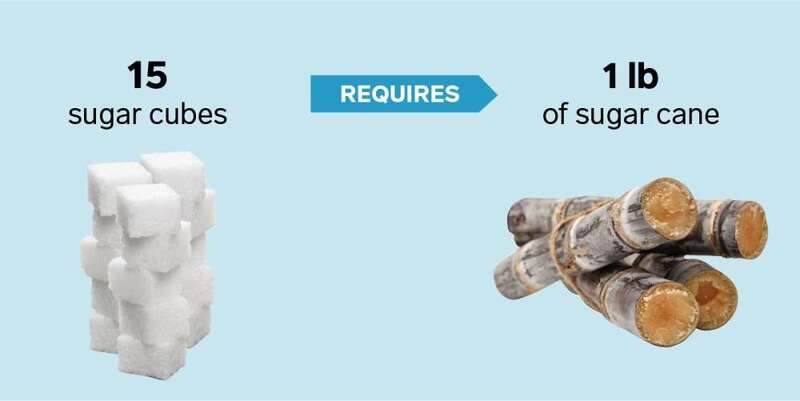 That means you'd need roughly one pound of sugarcane to make 15 3-gram sugar cubes, or around 3 ounces of raw sugarcane to make one sugar cube. 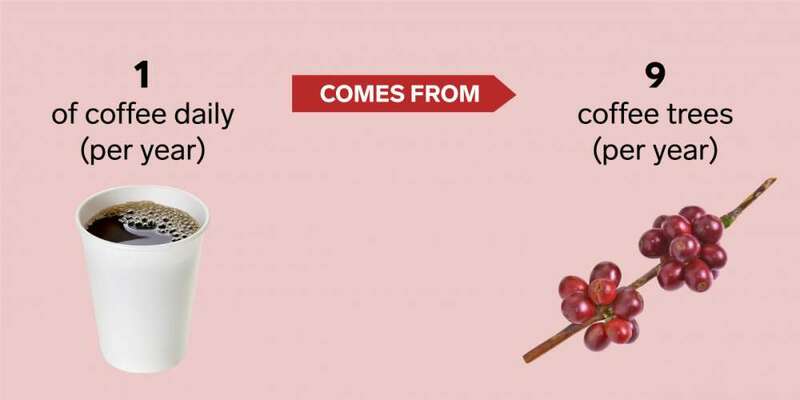 That's not to mention the inputs required for coffee to grow, get roasted, or brew, nor the fact that it takes a coffee tree at least 5 years to reach full productivity.